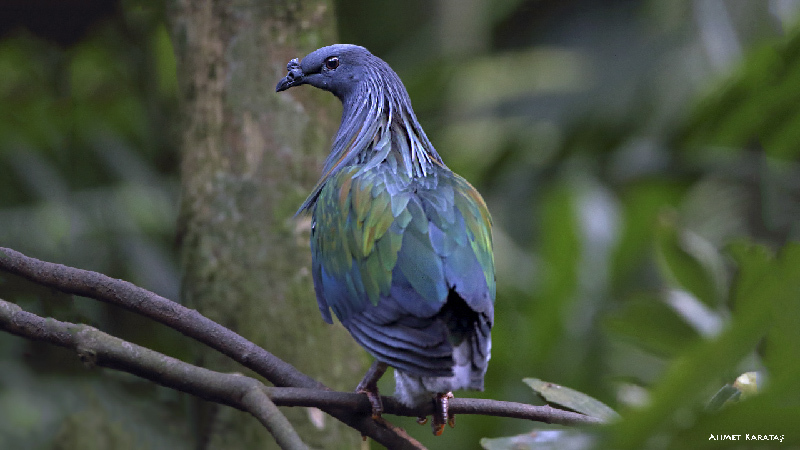 After a long time, I am here with a Caloenas nicobarica - Nikobar Güvercini [TR], Nicobar Pigeon [EN]. Welcome back after many years, Ahmet! Hopefully, you would stay on and enrich us with your valuable work. Your picture marking your return to TN is wonderful as usual sans your erudite notes. güzel tür hocam, eline sağlık..